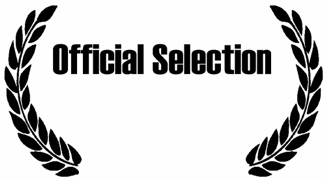 It will be screening at The Roxy Bar & Screen at 6:30 on January 12th 2012. The London Short Film Festival, now in its 9th year, is recognised as the premiere UK showcase for cutting-edge UK independent film. Renowned for daring cross-arts programming, we showcase the very best of the country’s raw talent. 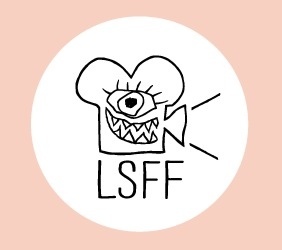 The London Short Film Festival is a Mecca for the UK’s young creative talent and a significant date in the UK film calender. Every year the Festival’s large and loyal audience flock to screenings and events, and this network has grown steadily over almost a decade.